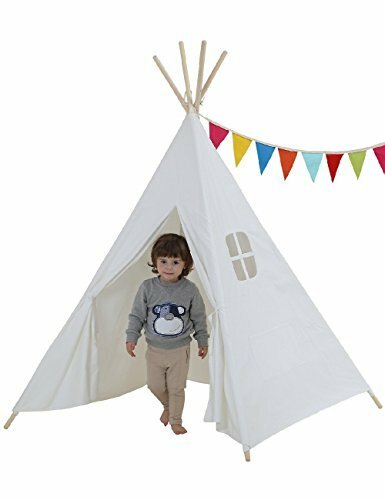 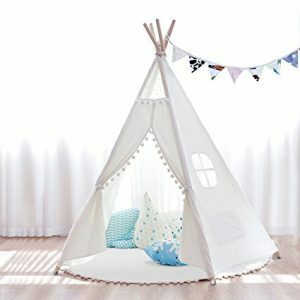 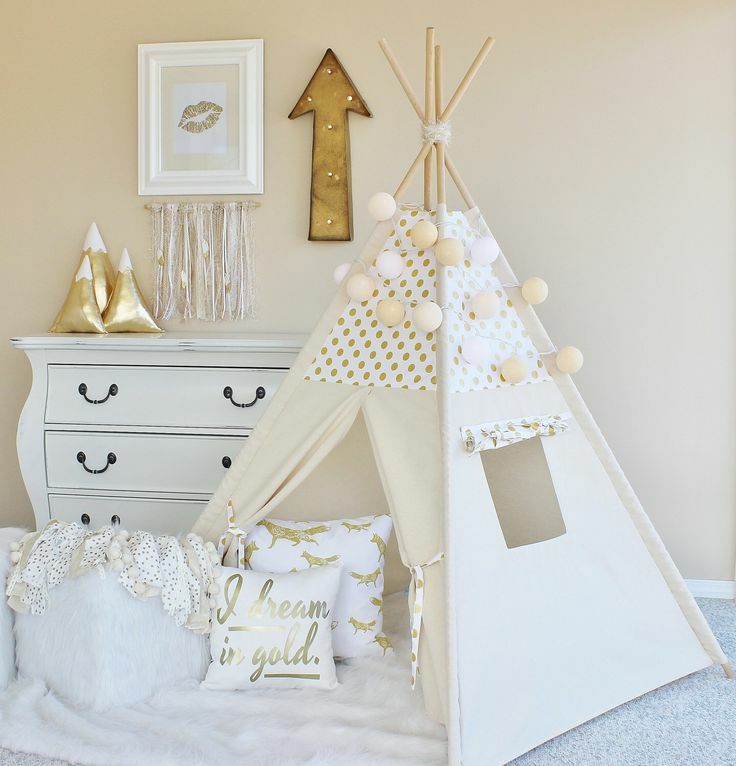 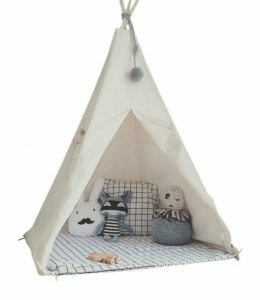 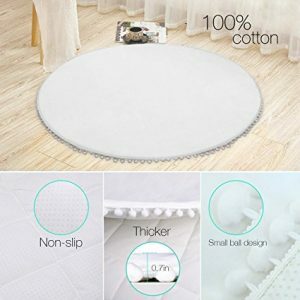 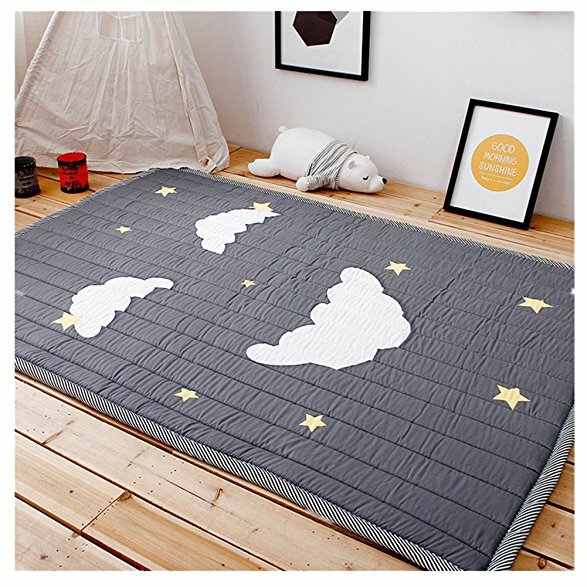 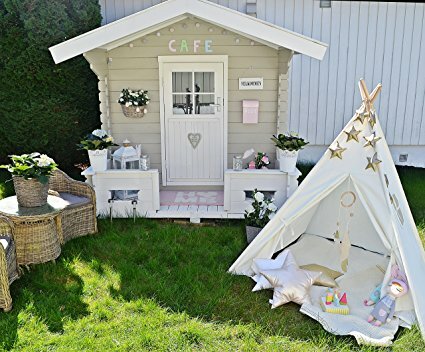 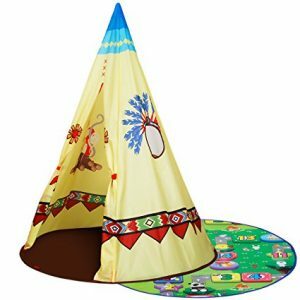 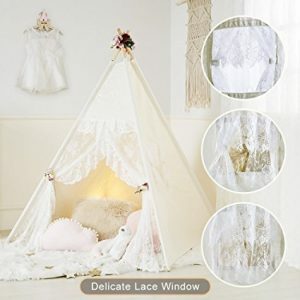 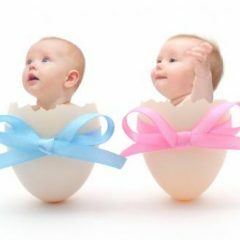 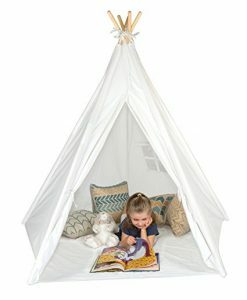 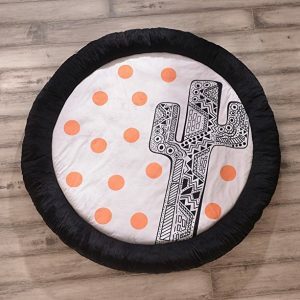 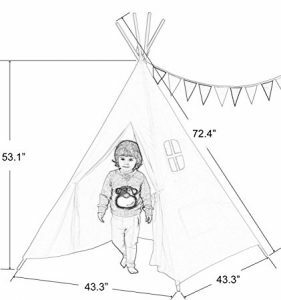 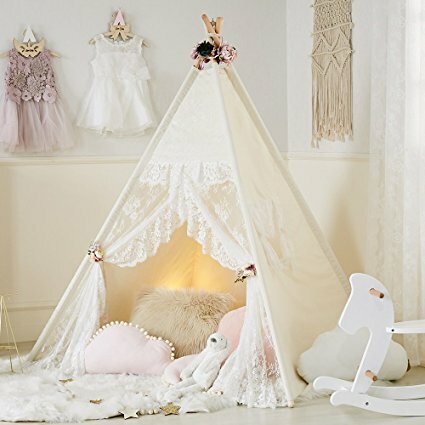 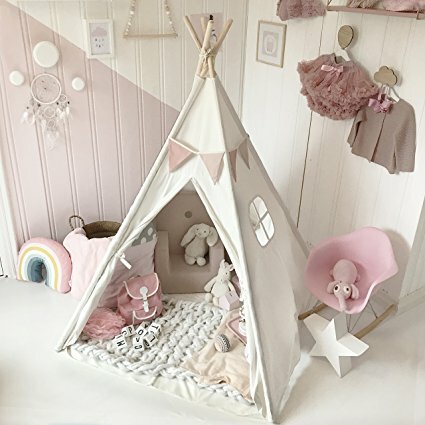 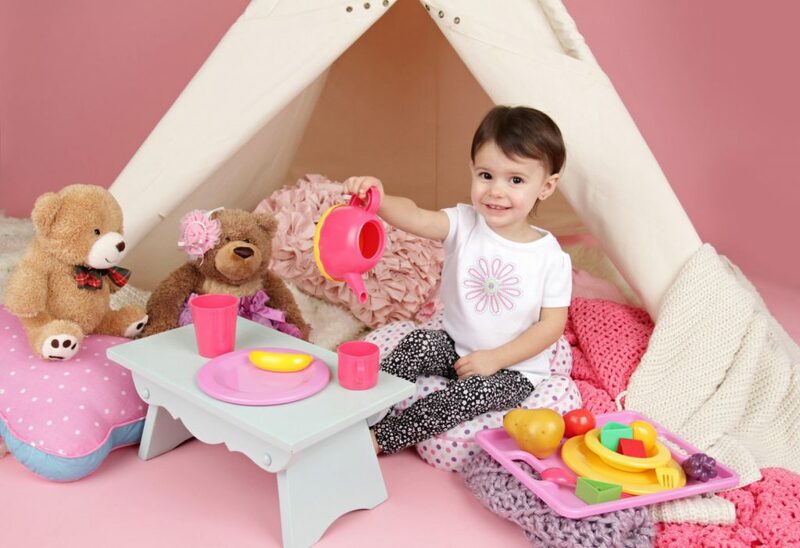 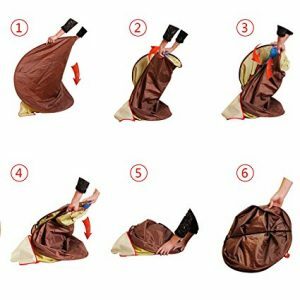 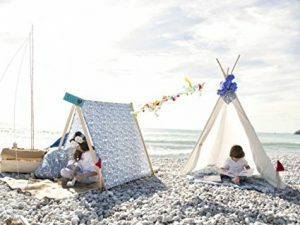 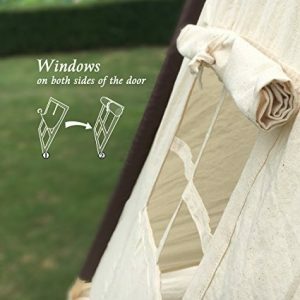 A teepee tent for kids is a portable safe haven that your children will enjoy spending lots of time in. 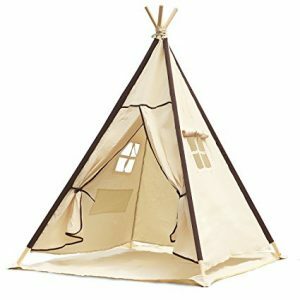 Teepees come in different designs and price tags but one thing that is for sure, is that they look good in every setting. 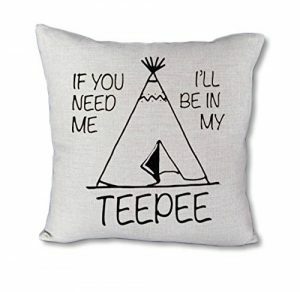 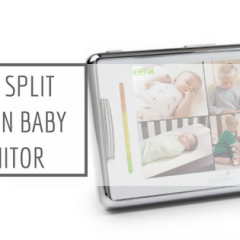 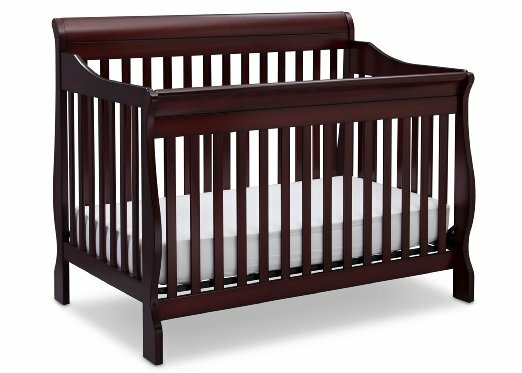 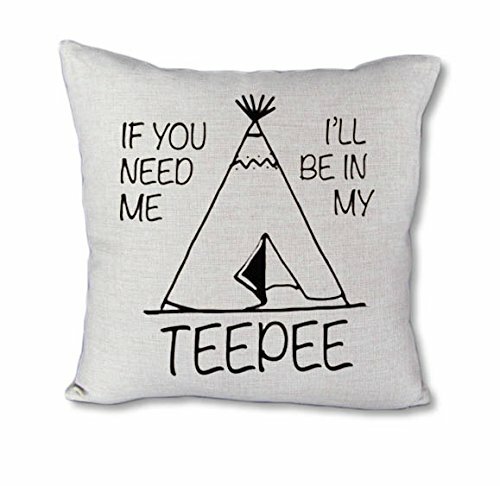 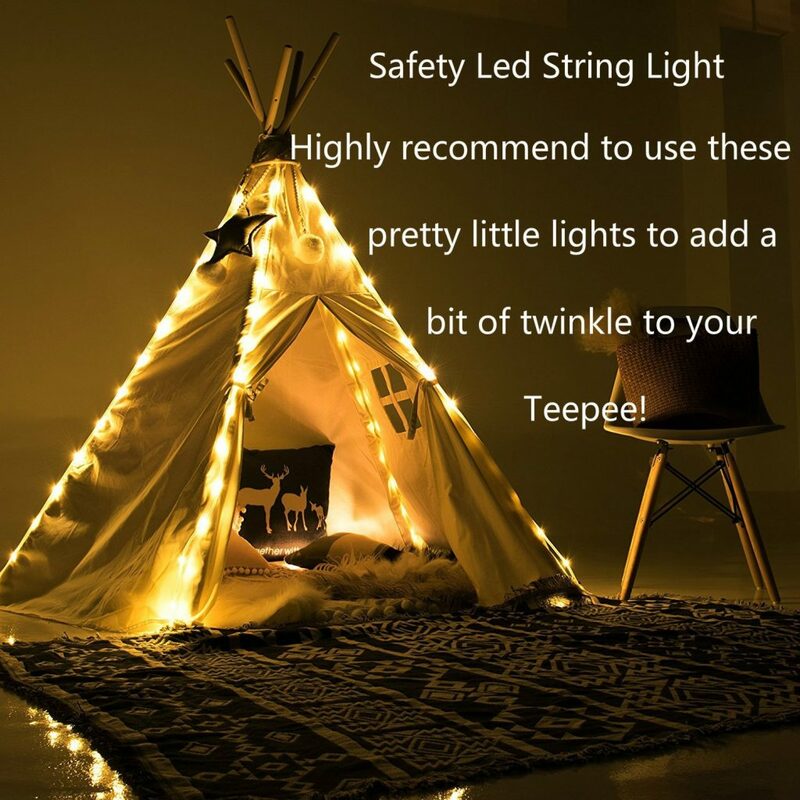 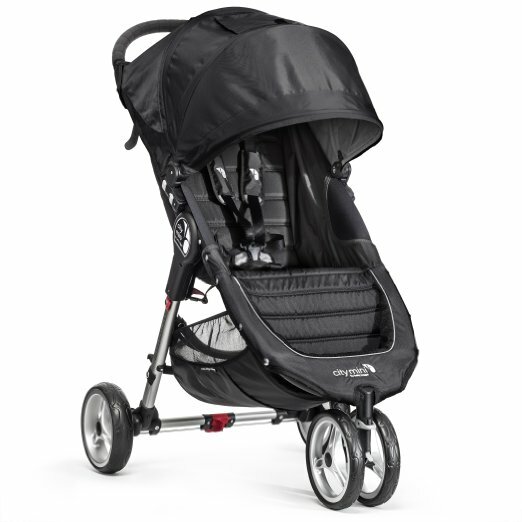 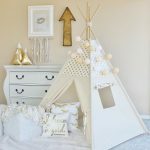 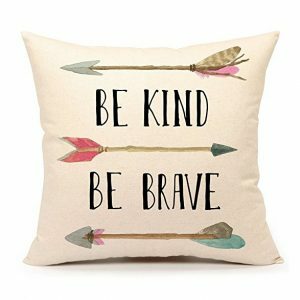 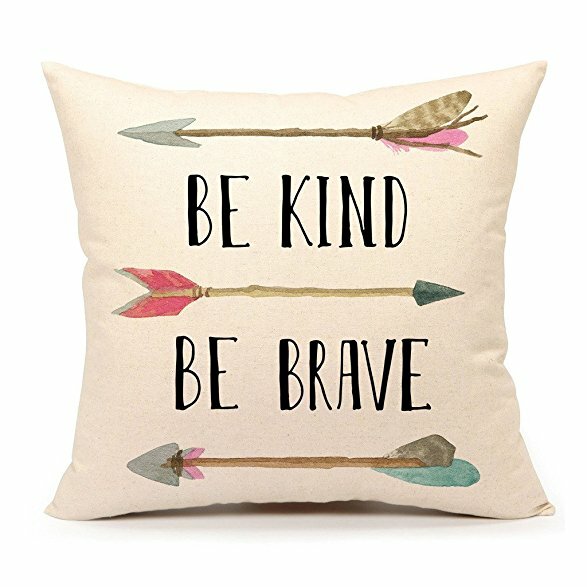 Check out what are the best teepee deals this upcoming Black Friday and Cyber Monday!